For more information about International Master in Management at Audencia Business School, please visit the webpage using the button above. Prove your skill with a practical master's dissertation on a specific business and management area. 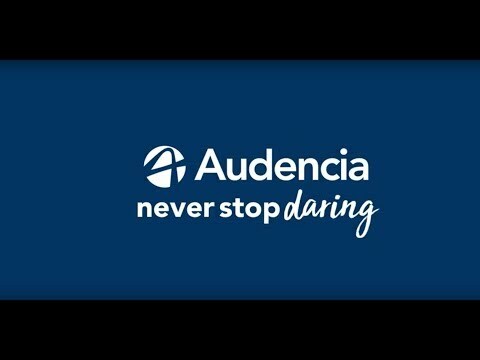 Contact Audencia Business School to find course entry requirements.